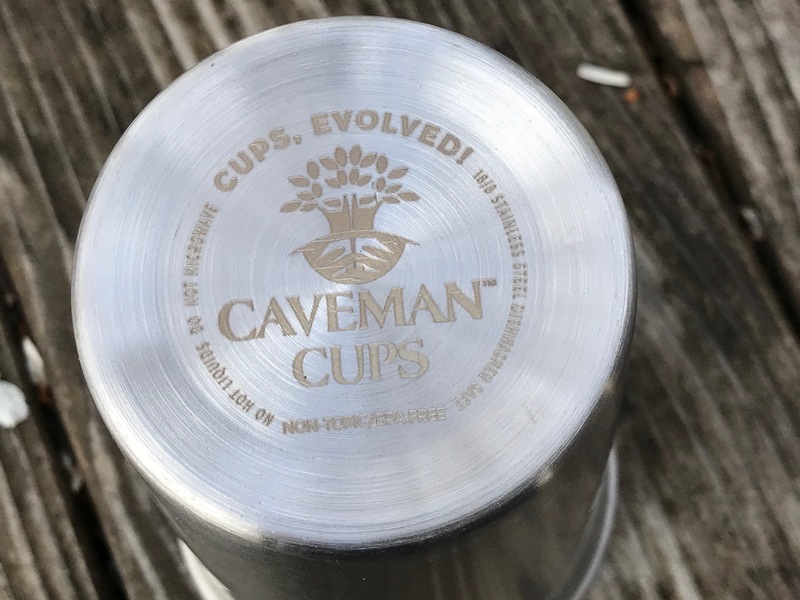 Caveman Cups contacted me recently and asked if they could send me some products to test (along with a contribution in support of my advocacy work) and if I would then report the results on my blog and I said “sure!”. 1.) I don’t/won’t do any sort of “paid endorsements”. Moreover, if I like a product, I may be inclined to say so in a blog post, but if I have any reservations, my opinion will not be subject to influence or censorship. So while this could be viewed (in a sense) as a “sponsored” post, I want my readers to know that, as always, my results are science-based and replicable and, most important – an impartial, honest assessment of the product. When tested with an XRF instrument, these Caveman Cups pint cups were negative for all of the toxicants that I generally look for and have a concern about: Lead, Mercury, Arsenic, Cadmium, and Antimony [which is to be expected, as non-complex all-stainless-steel items should normally be free of these toxicants]. Continue reading below for the full XRF test results. 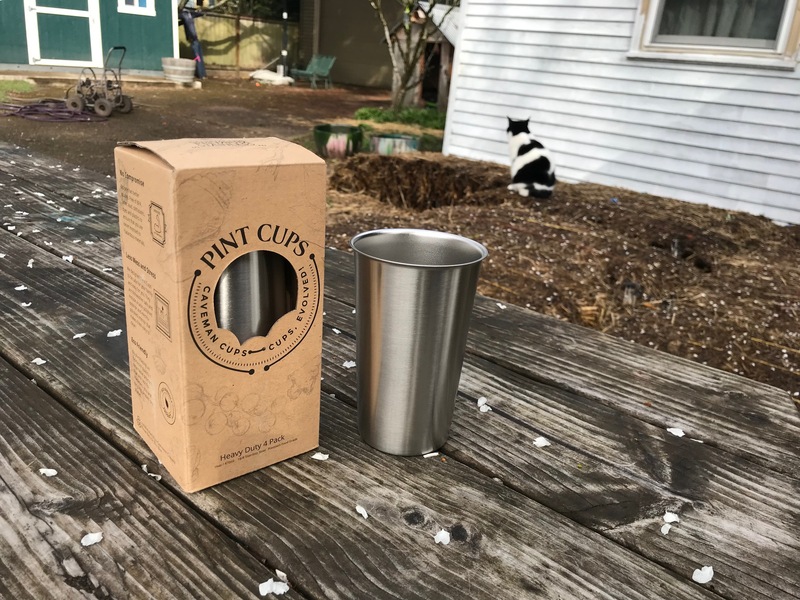 These cups are certainly very solid, heavy and durable — notably more so than most of the other stainless cups and similar products that I have tested in the past; this is obviously a signature intention/selling point of the Caveman brand. In light of the excellent test results, and the clean and sturdy construction of these cups, I personally think these would be a great Lead-free choice for any family! Continue reading below the image. As alway, thank you for reading and for sharing my posts. Amazon links are affiliate links. If you purchase something after clicking on one of my links I may receive a small percentage of what you spend at no extra cost to you. *While some people have concerns about Nickel allergies and leaching, I cannot personally speak to these these concerns (I have never experienced any issues with Nickel or Nickel-containing products with my family). My general advice around this subject is that (providing you start with Lead-free choices) it is a good idea to keep your dishware and cookware usage varied – with the thought that it is less likely that any one particular element (Nickel, Chromium, Iron) may become a concern on its own. What this means for my family is that we primarily use stainless steel, cast iron and glass in our kitchen (as well as bamboo and other untreated wood for some serving or short-term storage applications), and we naturally vary which items we use any given day.